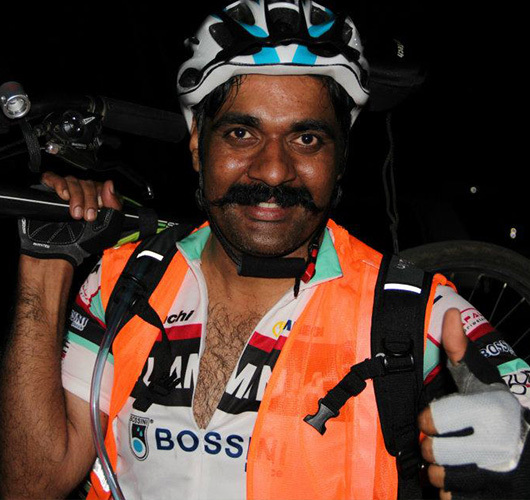 Kiruba Shankar participated and successfully completed the 850km ‘Tour of Tamilnadu’, a 7 day endurance cycling expedition in 2011. He also completed the 200 km Brevet race in a single day. He cycled 22 kms to office everyday for over 12 years. 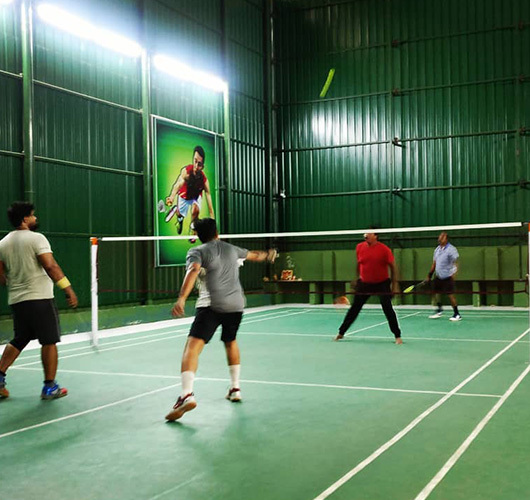 Kiruba’s new love is badminton, and he can often be found on the badminton court in long, intensive sessions. The sport helps him build strength, stay fit and maintain a healthy weight. 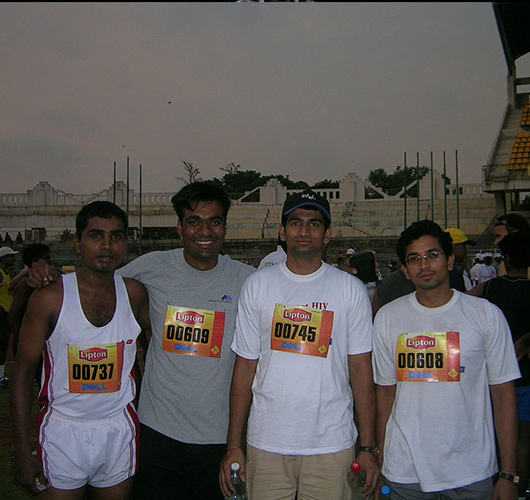 Kiruba Shankar completed Chennai Marathon and Bangalore Marathon. 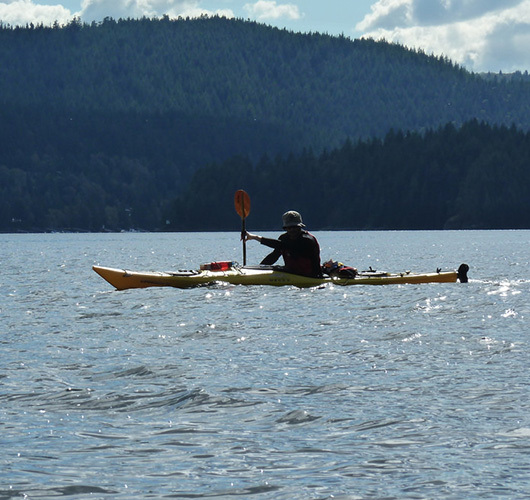 He is a regular runner, working towards preparing to become a Triathlon participant (running, swimming and cycling). Kiruba Shankar captained the Sify Rowing Team to 4 Championship titles at the Merchant & Bankers Regatta. This is a 144 year old championship. This takes place at the prestigious Madras Boat club. He owes many lessons in real life about team building and motivating a team in times of very stiff competition.